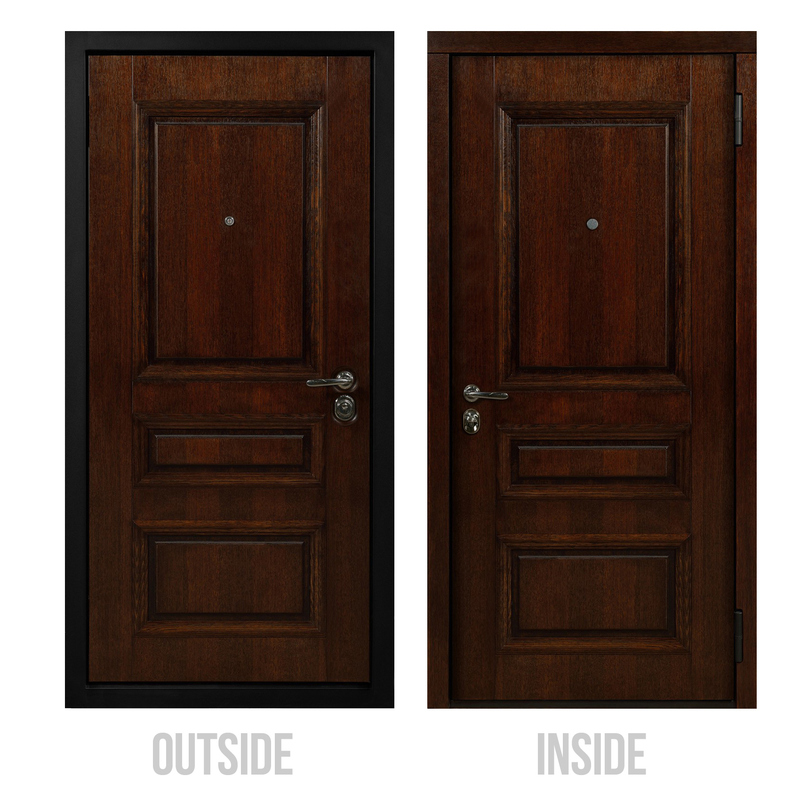 Showcasing deep color tone and excellent look our the best on US market Wagner Front Door is designed according the latest standards of safety and durability. Entry door is High A class product, which is completely soundproof and airtight. 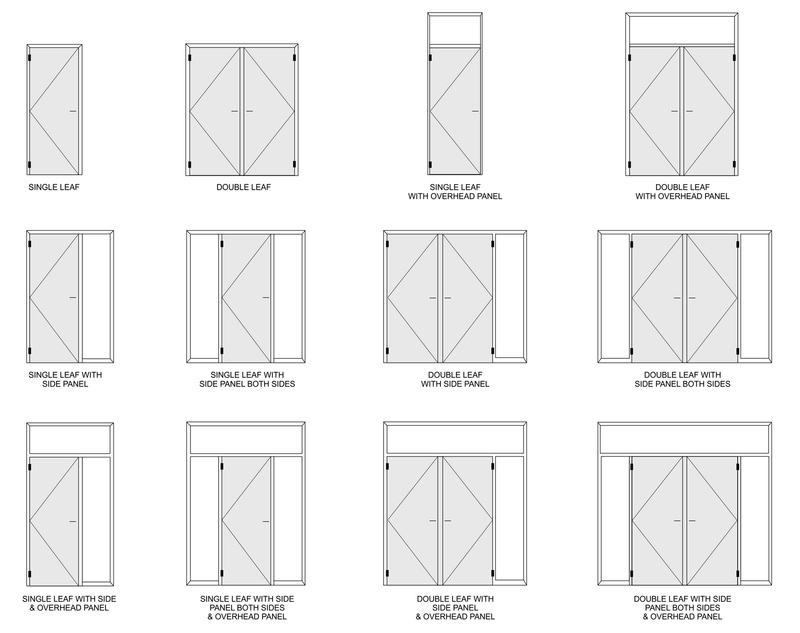 This model is designed with extra sealing of joints eliminates the ingress of cold air, making this Door a perfect choice for each today's apartment. 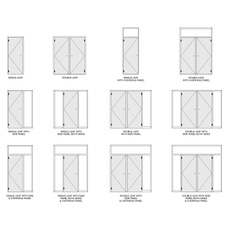 This solid door is crafted from 6 layers the most practical materials, guaranteeing quality for more than 20 years.